Would you ever fly with an airliner that is not using checklists? Checklists help people make things done. Furthermore, they change things when things must change. 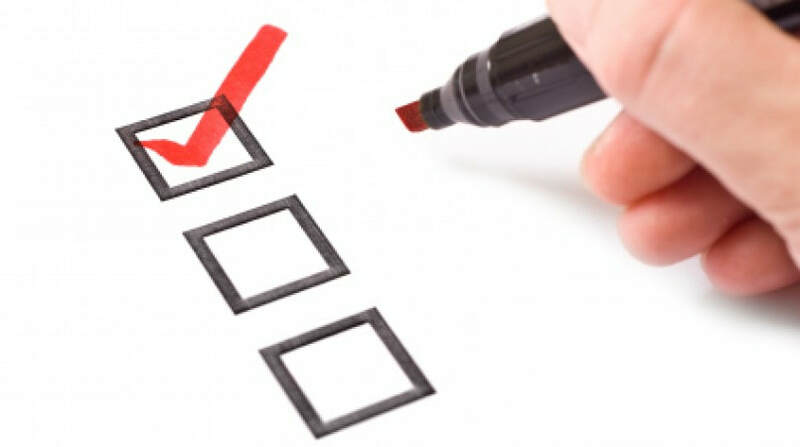 Checklists are job tools and job-changing tools. functions & operations of your business.